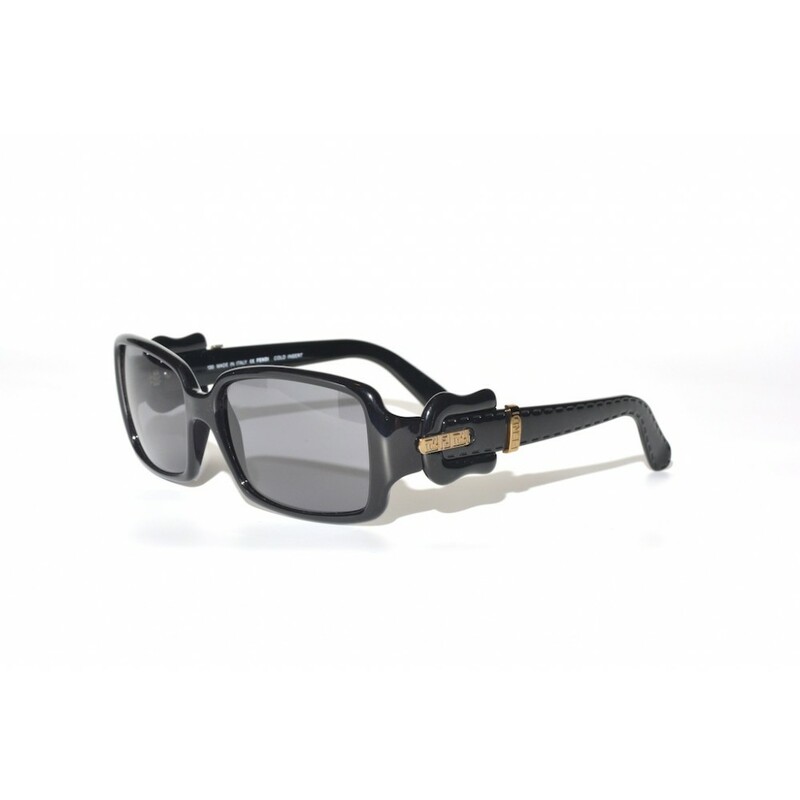 The Fendi FS 383 is a pair of sunglasses with a twist. The earstems are connected to the the frame with a buckle, at least it looks like that. 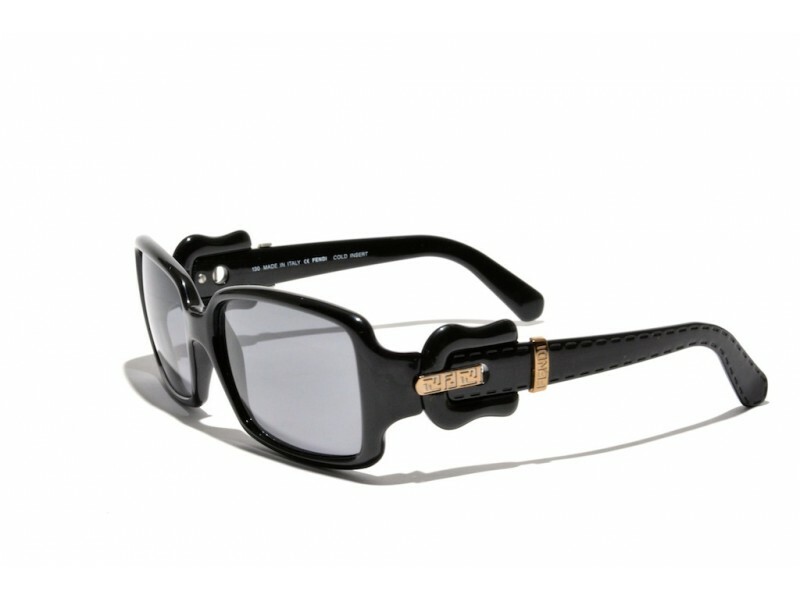 A very creative way to give a pair of sunglasses a unique and outstanding look without making them too loud.